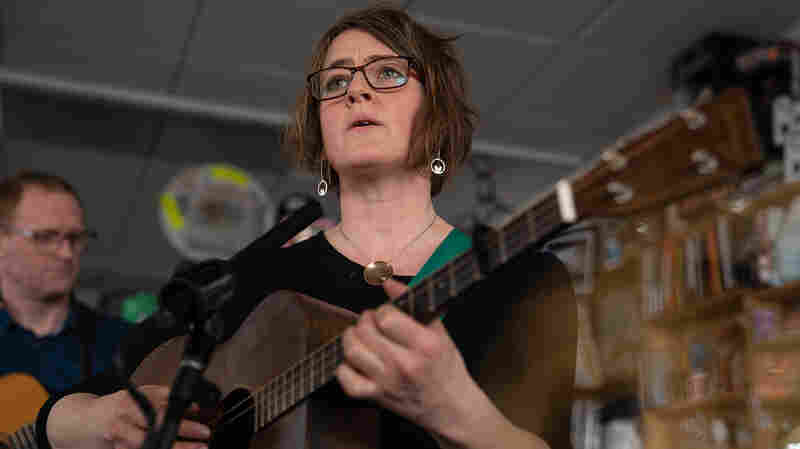 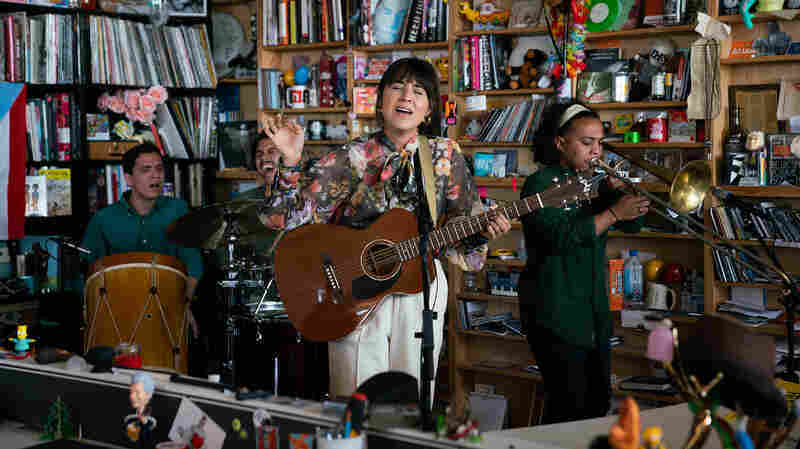 Irene Diaz: Tiny Desk Concert With her musical partner Carolyn Cardoza strumming a ukulele intently, Diaz conjures a place where emotions run deep and beauty is unmistakable. 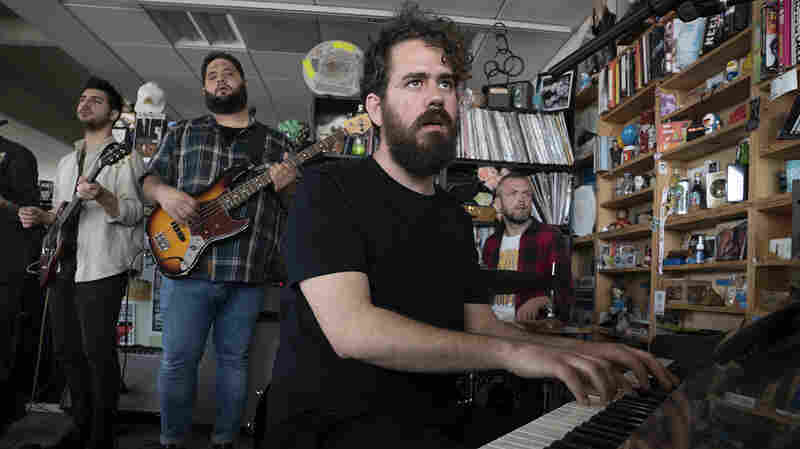 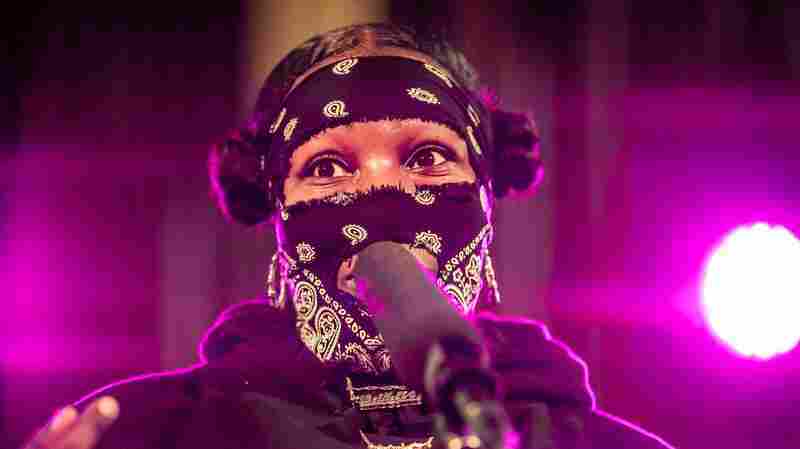 Watch them perform four songs in the NPR Music offices. 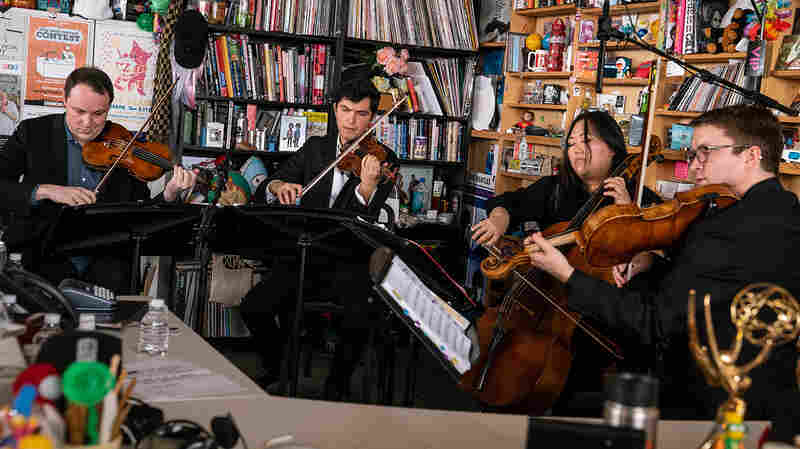 The first time I heard it, Irene Diaz's voice stopped me cold: Her sheer power belies her compact stature, and her musical impact is simply immense. 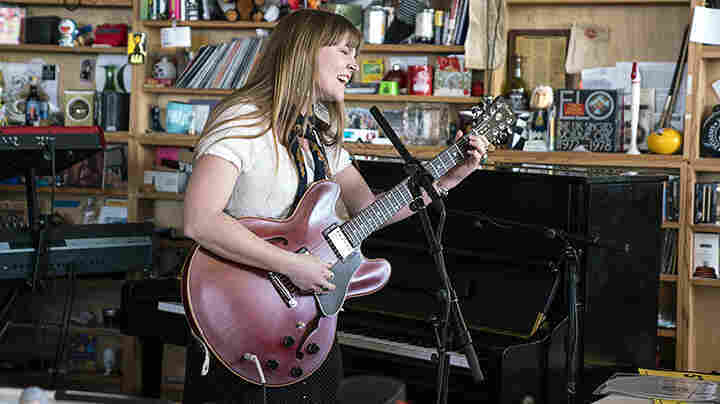 With her musical partner Carolyn Cardoza strumming away intently on ukulele, Diaz conjures a place where emotions run deep and beauty is unmistakable. 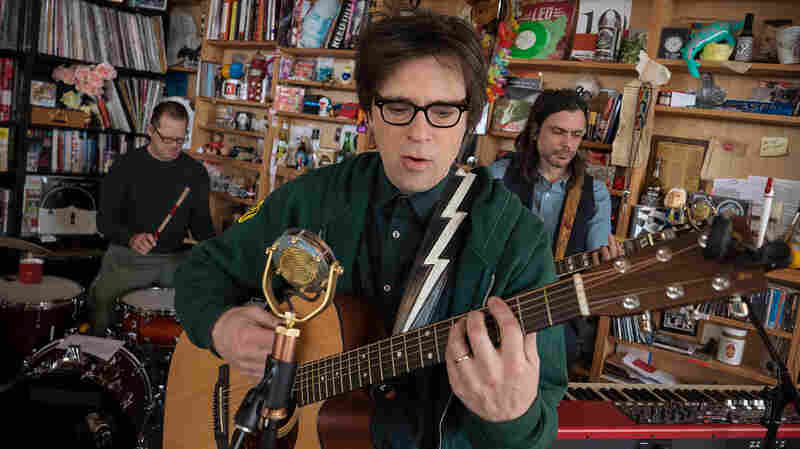 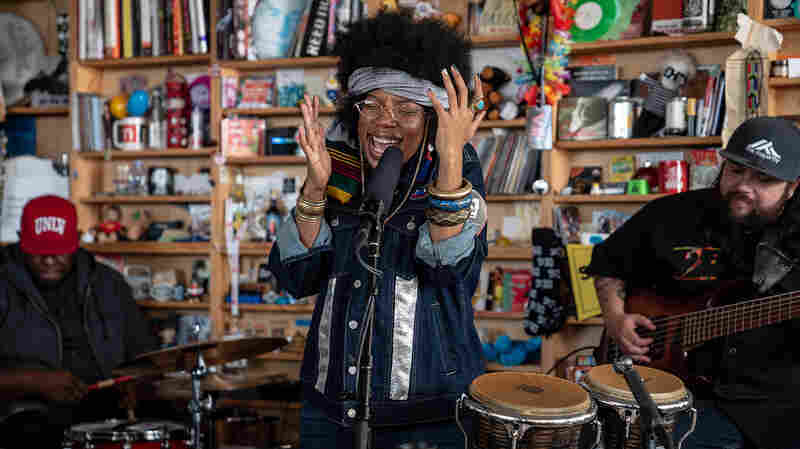 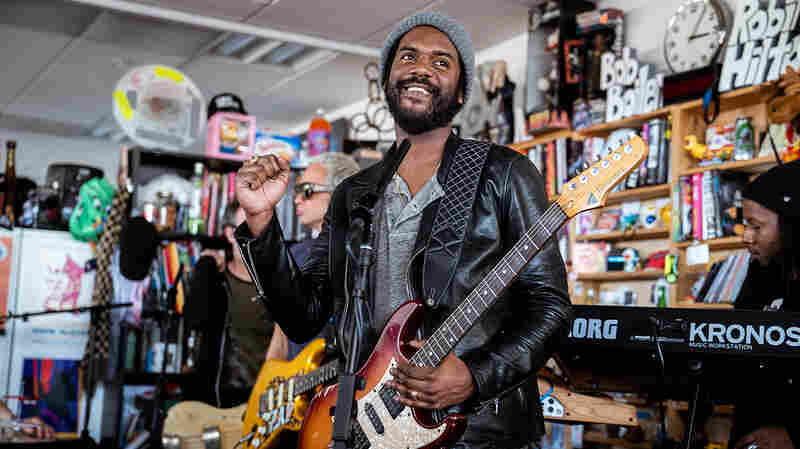 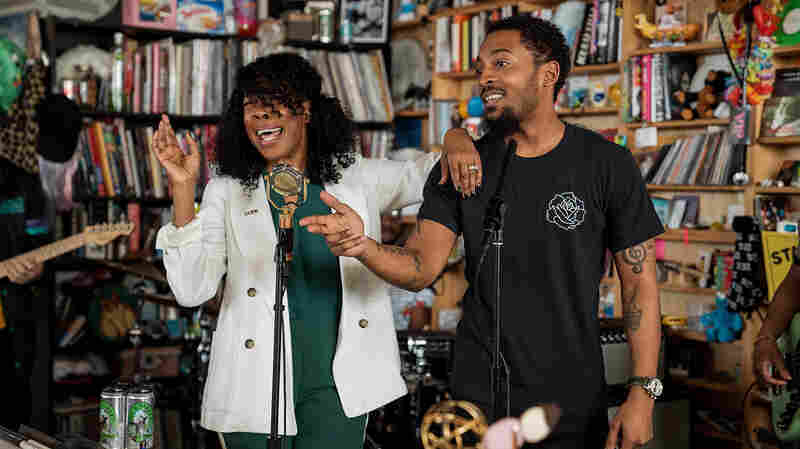 Watch them perform these four songs at the Tiny Desk to see what I mean.